The T3 Tracker is a one-of-a-kind anti-theft and tracking device with capabilities no other product on the market has. We get questions daily about the T3, what it does, and how it works. But recently we’ve been getting a lot of questions about how installing a T3 on your vehicle will affect the vehicle’s warranty. The good news is, it won’t. By law, any properly installed and functioning aftermarket system, including a security or remote start system, will not void a vehicle’s warranty. The Magnuson-Moss Warranty Improvement Act of 1975 was passed to protect consumers from dealerships insisting that only their authorized parts and labor were covered under their warranty, and that if a dealership deemed a product unauthorized, it would void the warranty. Keep in mind though, that if you start tearing up wiring and drilling unnecesary holes, then a warranty issue could arise. So make sure that you seek help from a professional installer when adding an aftermarket system or product to your vehicle. And to make this process even easier for you, you can purchase your T3 from one of our qualified partner dealers. With a T3 Tracker safely, and correctly, installed on your vehicle, you will have peace of mind in knowing that if your car makes an unauthorized movement you will be notified immediately. 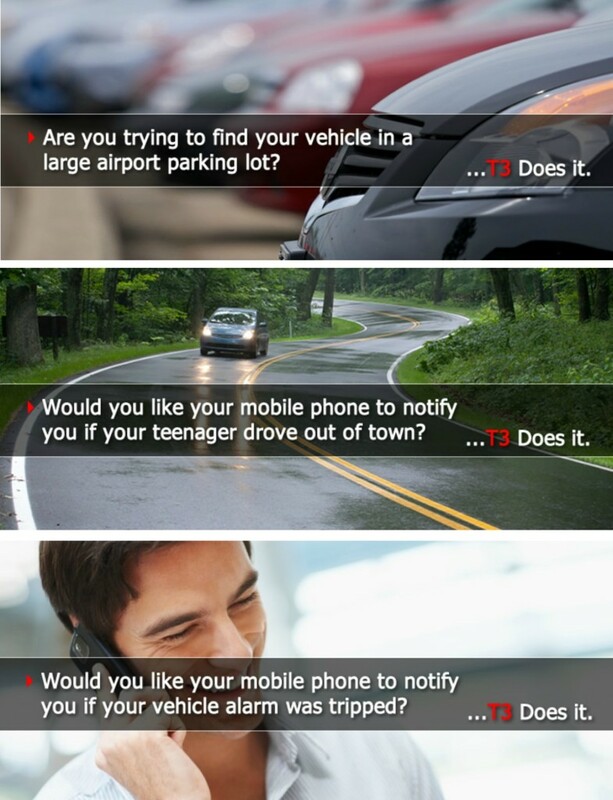 If someone steals your car, the T3 will send a message to you. Once you receive that message, you verify that there is in fact an issue, and then you can call the T3 and the 911 operator nearest the vehicle. The T3 will provide the owner and the 911 operator with the real time location of the vehicle and the direction it is heading in so law enforcement can help stop the crime in progress. 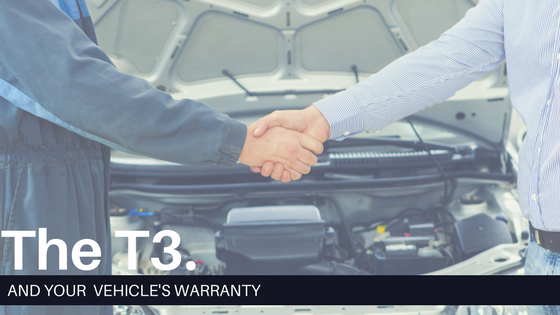 Not only will your vehicle be protected by its warranty, but it will be safe thanks to the T3. 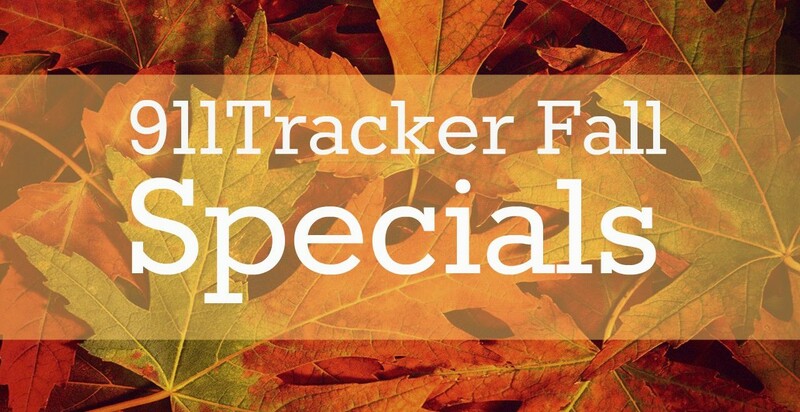 For more information on the T3 Tracker visit our website (https://www.911tracker.com/), or give us a call at 877-744-3361. TECH TIP: When the T3 owner has contacted police about the theft of their vehicle, the owner can send a secure message to the T3 to disable the vehicle starter and help police catch the thief. This entry was posted in Car Safety and tagged anti-theft, security, T3, tracking, vehicle, warranty on October 12, 2017 by Deanna.